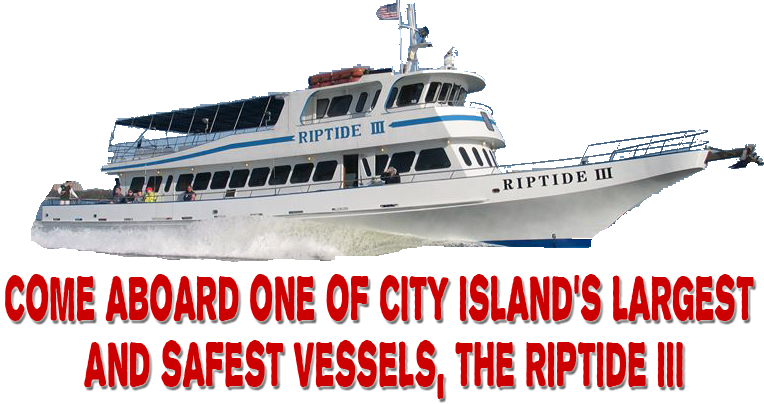 Please call us at 1-718-885-0236 for availability! 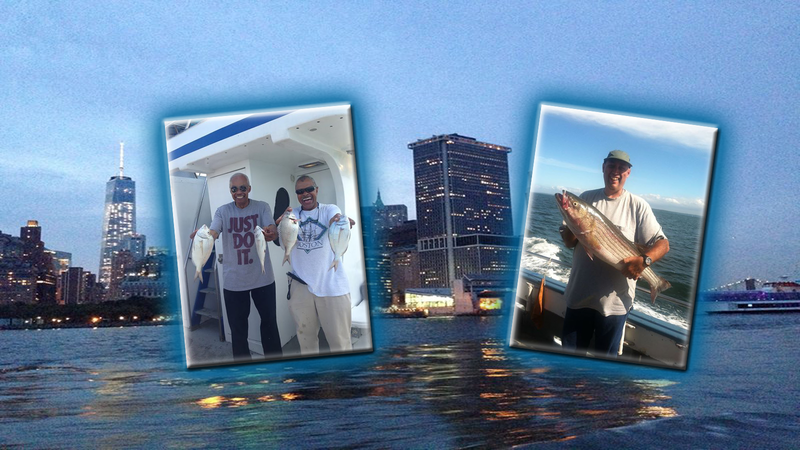 Get the best of Blackfish season! 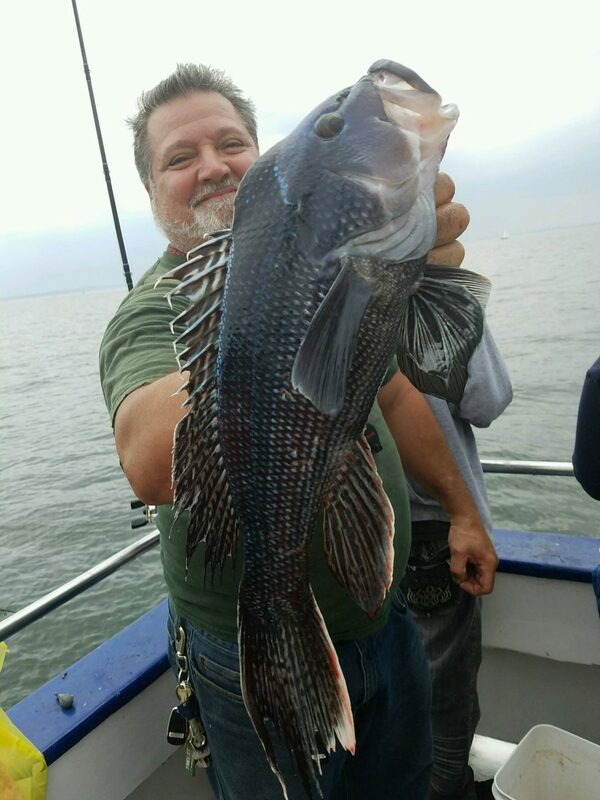 Fish the best reefs and wrecks of the Long Island Sound! 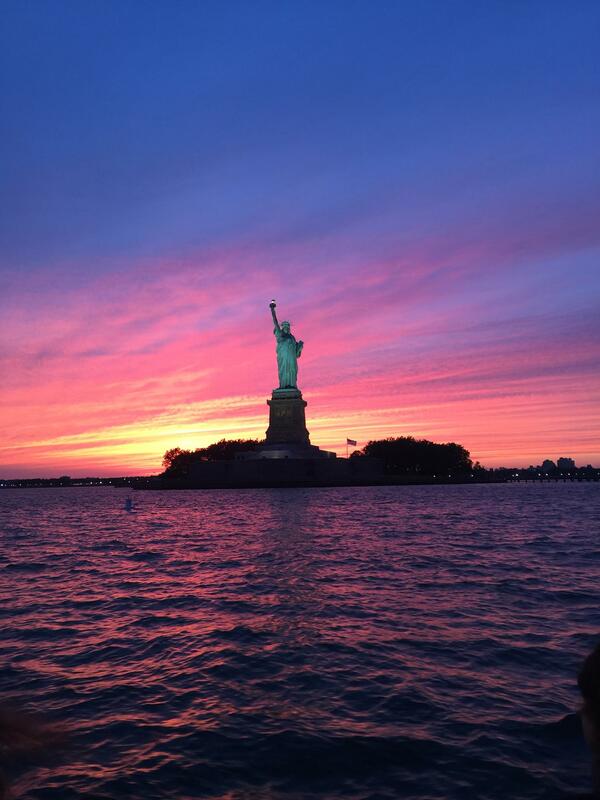 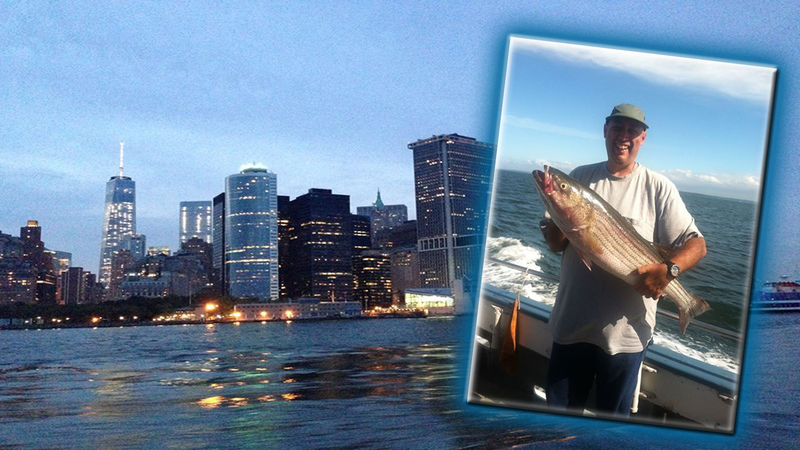 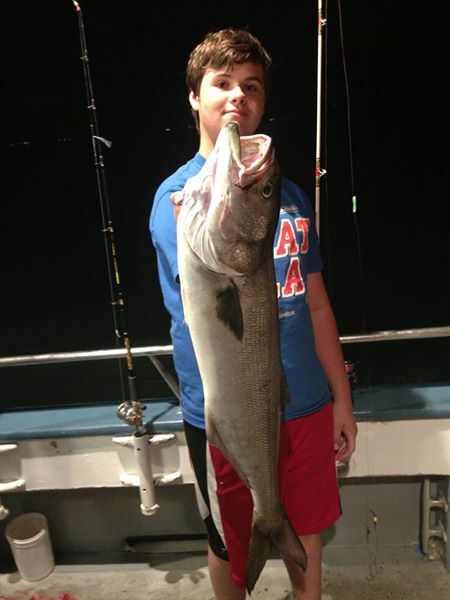 Experience an exciting Bluefish and Striped Bass night fishing trip on the calm waters of the Long Island Sound off the shores of City Island, New York.